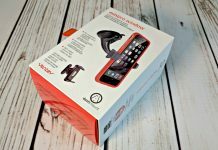 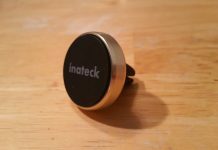 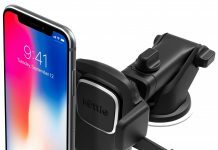 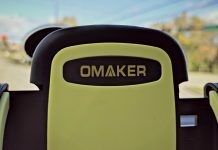 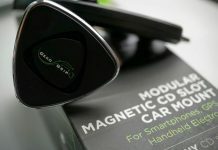 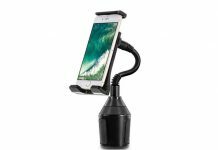 If you're on the hunt for a phone mount for your car, then look for iOttie this Black Friday for your dashboard, windshield, air vent, or CD slot needs. 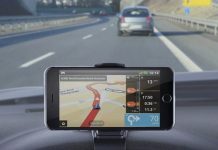 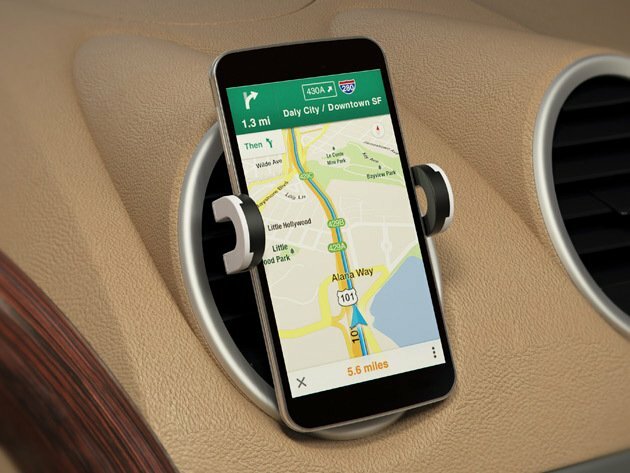 Keep your eyes on the road without having to sacrifice your navigation with this universal smartphone clip. 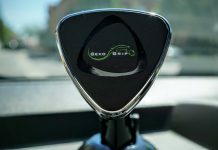 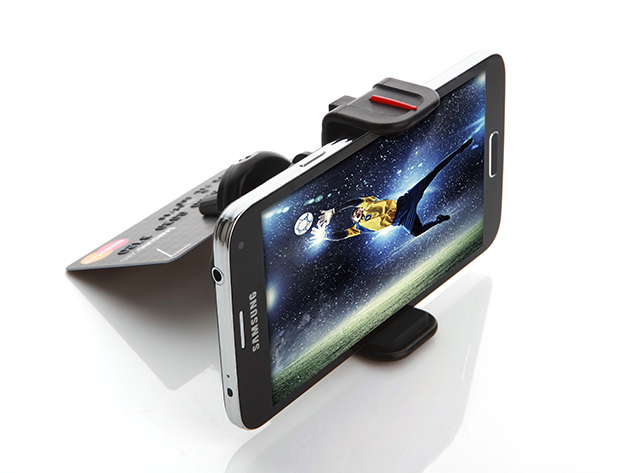 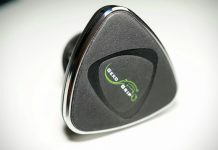 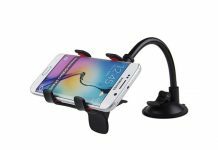 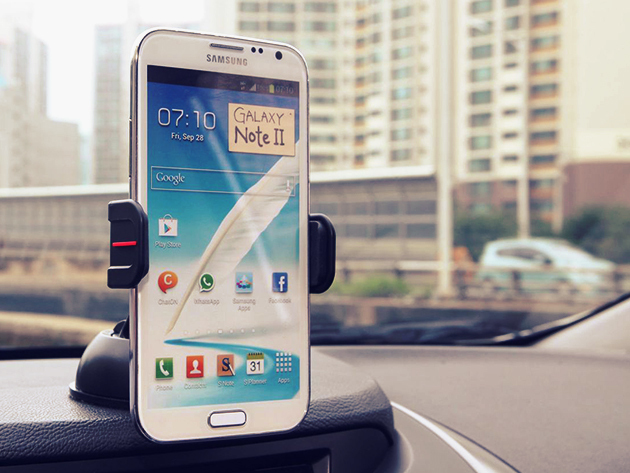 This holder clips onto your dashboard and allows you to adjust your phone's angle for your best view.